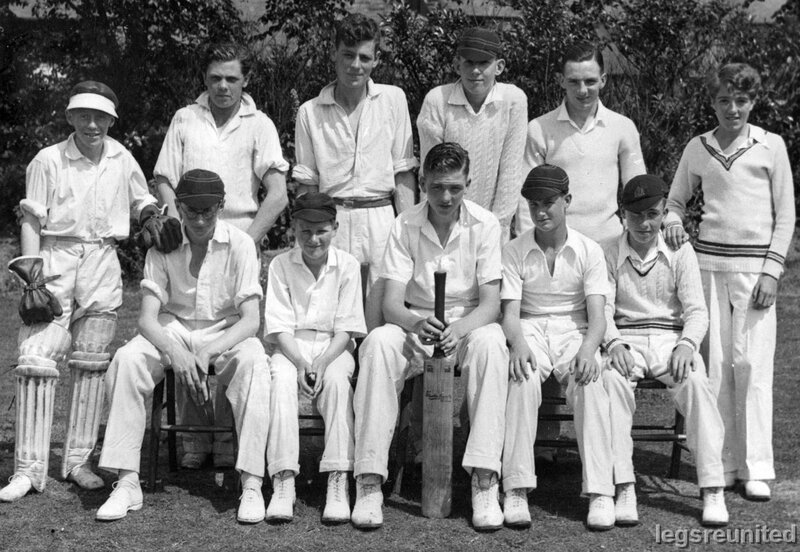 BACK ROW: Len Upton, Rall Ball, F Robinson, ? Reg Alton dk Douglas Gill FRONT ROW: ? ? Viv Longland, Jack Astill ?